Tax Time: Are Home Equity Loans Tax Deductible? Taxes. They come around every year. You can loathe the time spent filing them, or you can enjoy it. But, either way, you will need to pay those taxes. One of the significant breaks of being a homeowner is the various ways home improvements can be tax deductible. Navigating the quagmire of tax codes and write-offs may seem like a daunting task. 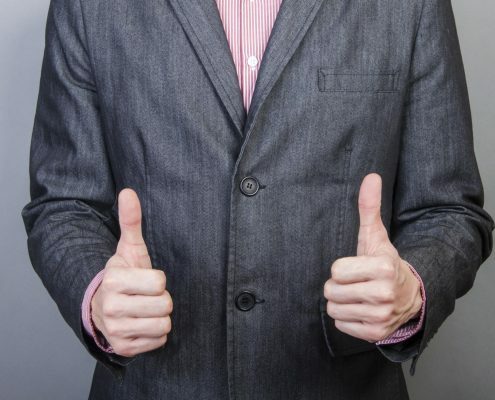 It’s best to reach out to a tax professional for your individual needs. At Homes for Heroes, we understand that all the details of homeownership may seem like a confusing jumble of codes, red tape, and not at all like those reality television shows. We can help you navigate the sometimes seemingly choppy waters to home ownership. Sign up at Homes for Heroes to get in touch with an affiliate agent in your area today. 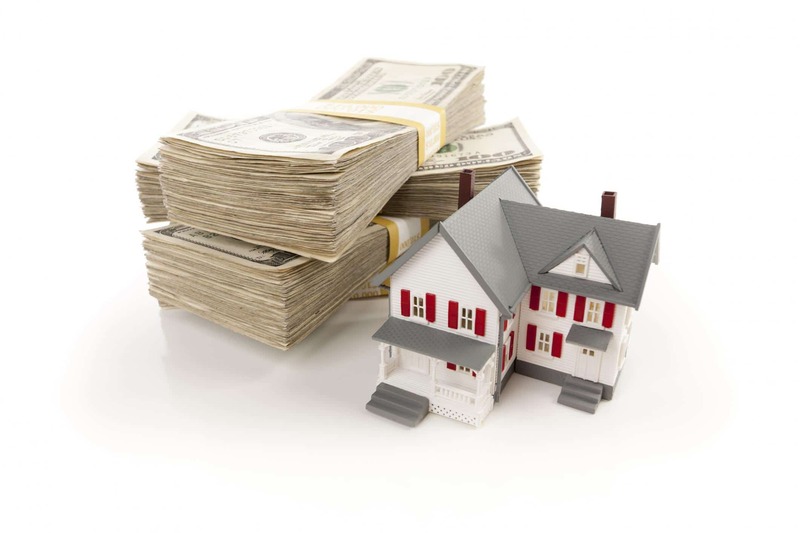 Mainly, there are several ways to borrow money and use the equity in your home as collateral. A Home Equity Loan is just that: a loan that you receive based on the amount of capital you have in your home. Different institutions have different variables and percentages that they use to determine the amount of a Home Equity Loan. The determining factors usually include things like the amount of time you have been residing in the home and the amount of equity you have built in your time there. They can determine your equity through a recent appraisal, or the bank may request an assessment as part of the conditions of the loan. An appraisal will assess the market value of your home. Trained professionals will evaluate your home, the neighborhood, and recent market data to calculate your home’s market value. Typically, the general rule for most loan companies is that the equity in your home must be around 40% for a Home Equity Loan to be issued. 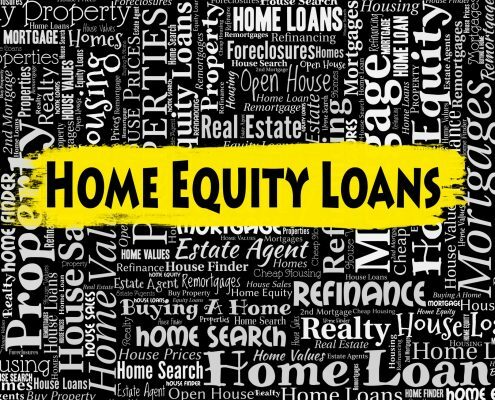 A Home Equity Line of Credit may walk like a Home Equity Loan, and talk like a Home Equity Loan, but it doesn’t quack like a Home Equity Loan. The difference between the two is the manner in which the dispersal happens with the line of credit. A Home Equity Line of Credit (HELOC) acts kind of like a credit card. Mostly, a HELOC will pay for the amounts you need it to pay or cover for various improvements on your home. The design of the HELOC is for alterations, additions, and acquiring or constructing new or existing homes. The new tax code rolled out in 2018. So any HELOC or Home Equity Loan that you have acquired this year falls under the banner of the new 2018 tax rules and regulations. Check with your professional tax preparer to determine what your exact needs are for filing. They do not consider the debt that you incur for either a home equity loan or home equity line of credit income, so you do not have to add the amount on your line of credit or loan to your income. Instead, the home equity line of credit and the home equity loan is considered acquisition debt, similar to the mortgage you pay on your home. 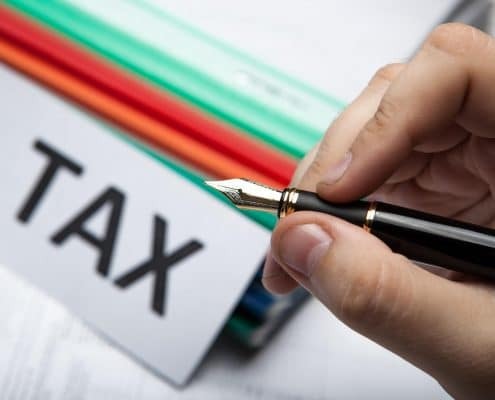 If you have decided to go the route of home equity loans or a home equity line of credit to fix your home, it is best to look into any and all deductions that you can apply during tax filing season. If you took out the line of credit or loan on the equity of your home to make improvements and updates for the purposing of re-selling your home for a profit, you should reach out to Homes for Heroes. Homes for Heroes is the most significant affiliate real estate agency in the nation. Our professional affiliates know each area that you are either looking to sell or buy in. They can help you with the process. Loan affiliates will be able to assist you with deciding which option works the best for your situation. The real estate affiliates will be able to provide you with market trends and insights. That is valuable information if you are looking to sell your existing home for a profit to purchase your dream home. Taxes, home equity loans, and home equity lines of credit don’t need to be big, scary things that leave you hiding in fear. If you are looking to improve your house for your own personal tastes and comfort, it is still wise to seek out advice for resale value. The last thing you want to do is turn away potential buyers because a choice in materials only appealed to you and not a potential buyer base. At Homes for Heroes, we offer a nationwide pool of expert real estate professionals that are here to help you make the most informed choice for your family, whether you are buying, selling, or refinancing. Your affiliate loan officer will be able to help you understand the ins and outs of loans and lines of credit, and what that will look like when you decide to either sell or refinance. Remodeling a home is stressful enough in itself, without adding in all the confusion of loans and taxes. Make sure you are reaching out to a tax professional. At Homes for Heroes, we want you to be able to achieve your dream home goals. When you sign up today, there is no obligation, but just a friendly conversation so we can get to know you and your family.